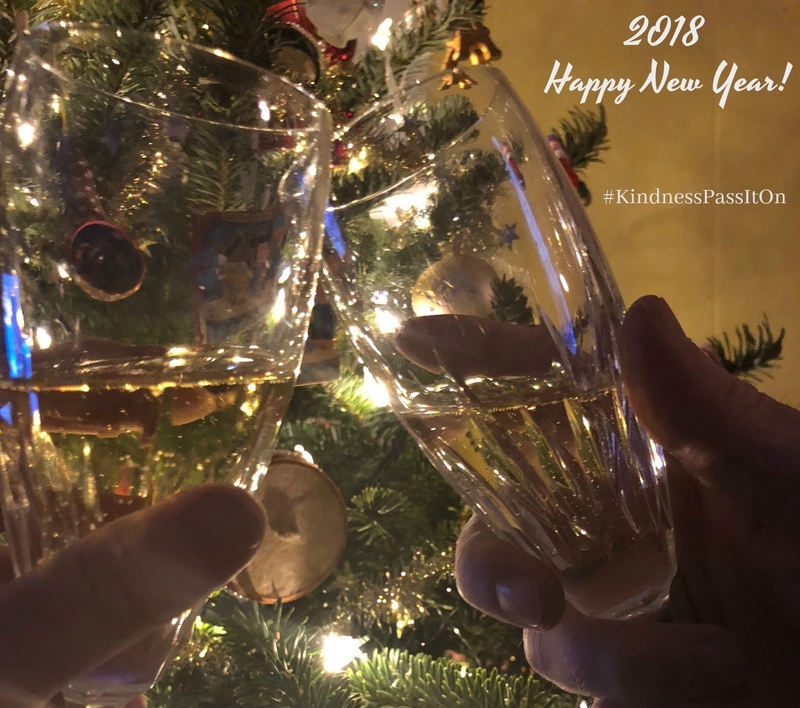 Happy New Year, after a busy 2017, I am back to blogging and want to bring kindness back! To start off the year, I declare Kindness as my word of 2018. This one little word can change so much in the world and I have decided that change begins with me. I have noticed a very sad trend in social media, it seems we have forgotten the old saying “if you haven’t got anything nice to say, don’t say anything.” Everyone with a keyboard or a smart phone and an opinion seems compelled to share the good, the bad and the ugly. I am not talking about only saying nice things, I am talking about the lack of filter for saying not so nice things. Of course there are different applications of offering constructive advice which offer growth and learning – sometimes when someone wants your honesty and true, you can get advice that is not all flowery but that is not the type of not being nice I am talking about. Thinking up a word for 2018, KINDNESS just kept coming back to me. After reading Wonder this year, and seeing the movie #ChooseKind just resonated. With a fifth grade girl and seeing the beginning of some mean girl type activity at school and being talked about in my Girl Scout troop, I have wondered what I can do to prepare my scouts and my daughter to choose kind always. How often do questions and discussions in social media groups and apps turn south and get ugly? Why are people compelled to screen shot something and share it with others in a negative way? I have no answers, I just feel it is becoming more and more that people don’t hold back. As we have gotten more and more disconnected with others physically – online shopping, texting instead of calling, working from home, it seems choosing kindness is less the path many people take. And that makes me sad, but there is something I can do about it within myself. 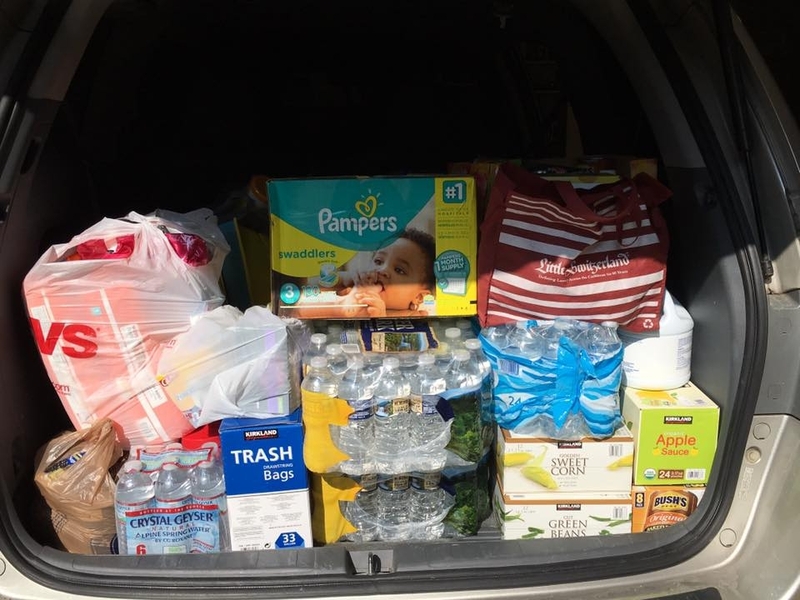 Last year after Hurricane Maria devastated Puerto Rico, a local restaurant began a drive to collect supplies and secured transportation. I decided to post on our neighborhood Facebook group page the need and if anyone wanted to drop off at my house I would take to the restaurant. We filled up my minivan 4 times and each time I drove up the driveway and saw donation I felt so good about people. When I would drop off and helped sort, I just felt good. Not in an “I am an awesome person” kind of way, there was something about these acts that made me see the good out there and made me feel happy. I want to surround myself with kind people, that is an influence I think we all need. I would like to focus on being kind in my words and actions. I am not perfect, I think by focusing on kindness, I can grow in all areas of my life. To those closest to me, often I respond back snappy or short. Kindness in this area is often thinking about what to say and choosing words wisely. Born with a kind mother and sister who sadly both passed away before I was 21, I was blessed. Their lives were not always easy or perfect, but they were the two kindest people I have ever known. With the holidays, I remembered that kindness as I hung ornaments from my youth on our 2017 tree. They had kindness year round. I had an AHA moment over the holidays: maybe their kindness can live on through me. We are all affected by those we come in contact with. Truth is what you put out in the universe comes back. I need to focus on putting out only the good stuff. Do you have a word of the year? I would love to hear about it and why you chose it.